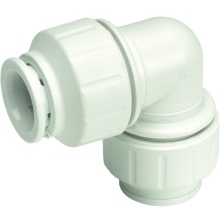 Manufactured in the Uk by John Guest Speedfit. 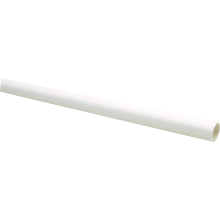 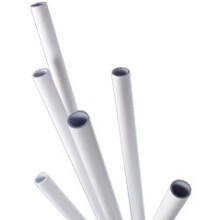 The pipe is ideal for long runs where a softer pipe material is an advantage. The pipe is made of 5 layers, the centre of which is a blue coloured oxygen barrier which prevents the ingress of air into the system, reducing the effect of corrosion on metal components. 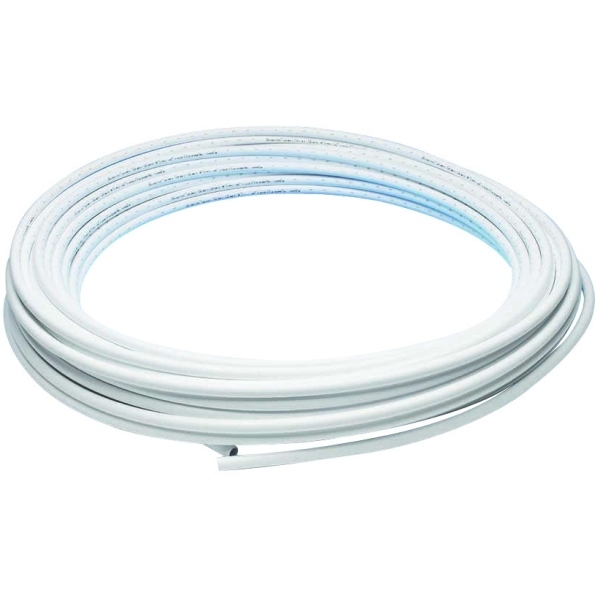 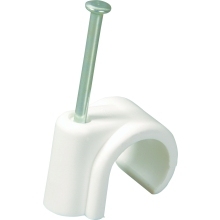 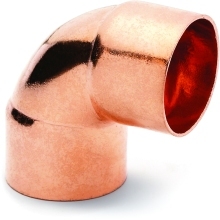 Due to its low thermal conductivity when carrying hot water, Speedfit Pipe is cooler and therefore safer to touch.